As cannabis director, Bell oversees the department’s involvement in the medical marijuana industry, including regulating edibles, and will help implement changes. Fried wants Bell to start the rulemaking process for hemp. 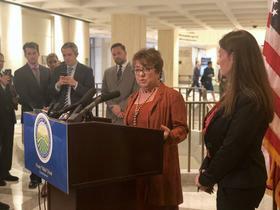 Fried also outlined plans to regulate CBD and produce hemp under the “Fresh from Florida” brand. “We are going to be very proactive on making sure that 1, that were going to put testing standards in place almost immediately. 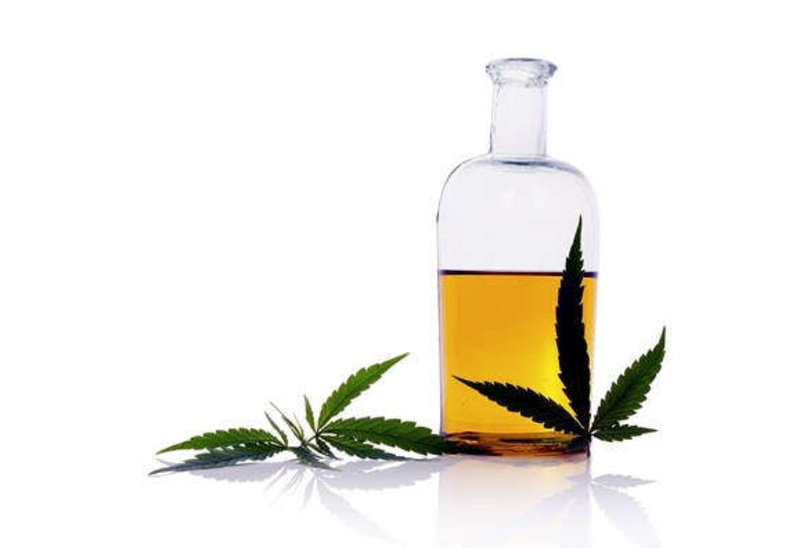 Testing and labeling standards,” said Fried. She says stores that are already selling the product don’t have to quit, but once the regulations are in place if they violate they will be shut down.